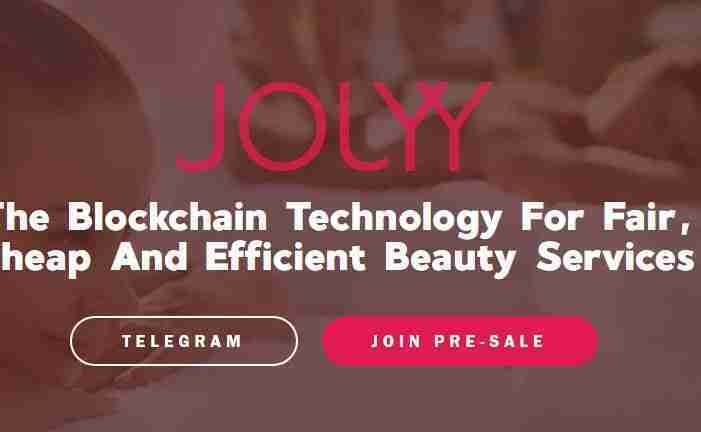 – JOLYY is an online beauty booking platform which will be upgraded using blockchain technology. Our mission is to disrupt the existing market for on-line beauty booking by providing an innovative and highly effective beauty booking platform. – We will provide the beauty market with a secure, trustworthy and efficient platform, which will be beneficial for all parties – from the industry representatives to their clients. JOLYY charges 1% commission instead of 20% (current average for the industry) and free of charge for the first year. JOLYY token allows instant (customer to beauty expert, beauty expert to cosmetics merchant, advertiser to JOLLY.com and JOLYY LIVE) p2p payments. Other platforms do not provide an easy way to fill up the schedule with the offline bookings so that those hours are unavailable for internet customers. We introduced a 3-step model (patent pending) for beauty experts to book available hours. JOLYY is the first to offer a social platform in this industry. This will be the place where beauty experts will share their daily works and where clients will get to see what is trending and follow their favourite beauticians. JOLYY will not only connect beauty experts and customers, but we aim to be the first platform that also connects beauty experts and cosmetics producing companies. Through the development of the database of vendors and the implementation of JOLYY Store we will affiliate the brands to offer and sell via smartcontracts their products directly to the beauty salons. JOY token ad payments within JOLYY ecosystem (beauticians-merchants-customers). Fixed exclusive price of advertisement on the platform website for JOY token owners.